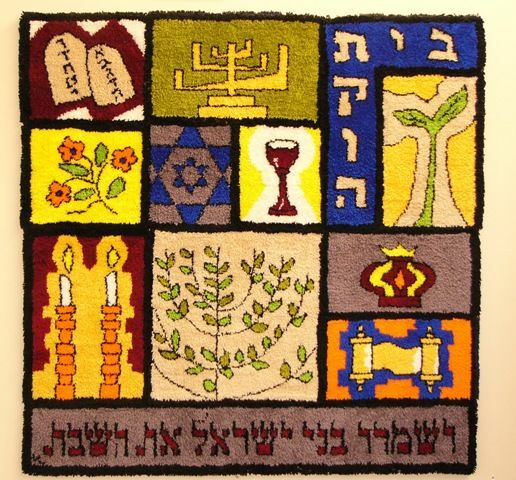 he Tikvah Learning community is an innovative new style Jewish education program for grades K-10, based at Congregation Beth Tikvah and serving the surrounding areas. 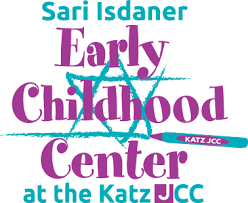 The program includes a first of its kind interactive “simulation station” where students are immersed in the Jewish stories and lessons and weekly Shabbat community components. The warmly decorated classrooms are made to feel like home. The weekend only programming and unique teen program, rooted in a commitment to Tikkun Olam (repairing the world) make this program tailored to the needs of young Jews in our community. The mission of TLC is to engage learners in a way that sparks a passion for living Jewish ideals and practice that will last a lifetime. Our goals are to work in partnership with families to instill a love of Judaism, learning and practice in our students, to engage them in an individualized and loving manner reflective of the inclusive values of our congregation, to pursue social justice at every opportunity and create a culture of living Jewishly in modern times. Our family of young learners continues to grow as we commit ourselves to engaged prayer, social justice, deep learning, and community building. Click here for the 2015-2016 registration form.